An excellent website to learn another language for FREE, in a logical, playful manner. Great for children! 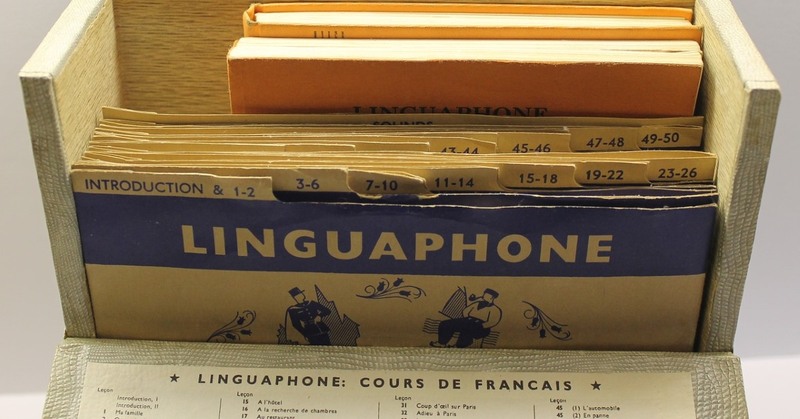 BBC guide to essential French phrases to use on your holiday. Handy in a pinch and also how most website automatic language plugins get the translations done. Excellent free French language learning site. An automatic language translator from Microsoft. If you are raising bilingual kids in France, here is a good summary of what to expect. Basic French words and phrases to use in case of an emergency.